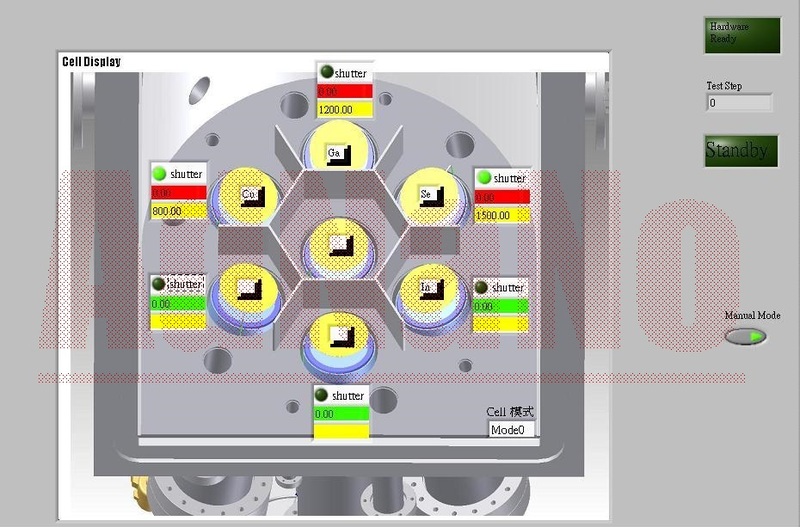 FBBear (Formosa Black Bear) system control software is a system-wide control software developed by AdNaNoTek that allows full system automation, process control and monitoring, and parameter tuning and monitoring. 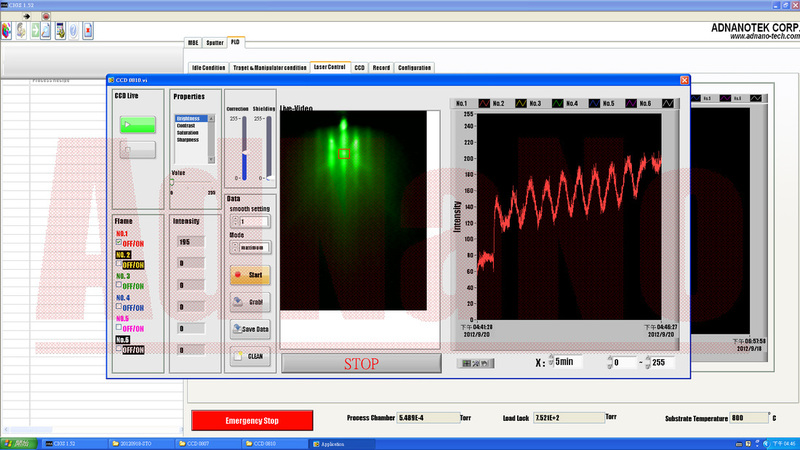 It also provides data recording, processing and analysis. 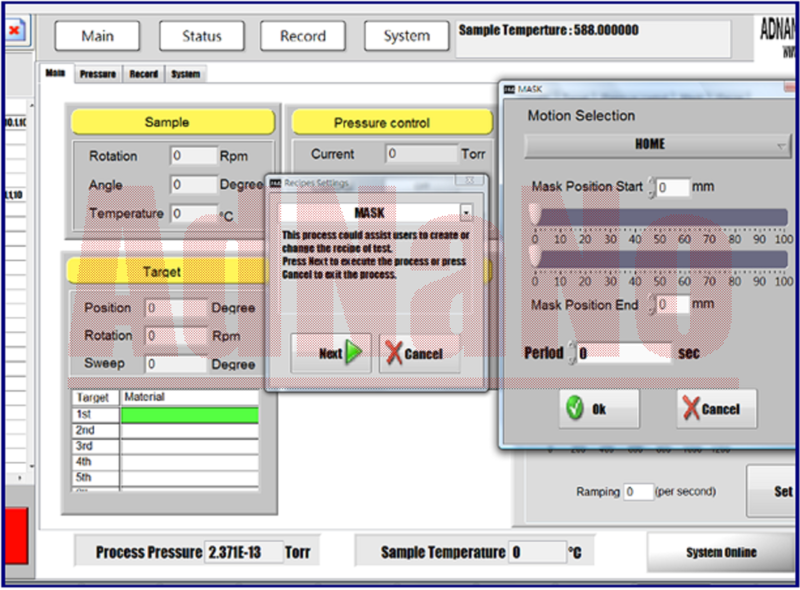 FBBear can control EUROTHERMO2408 to tune and save multi-PID parameters for laser/filament heater for the best accuracy of different substrate temperature requirements. 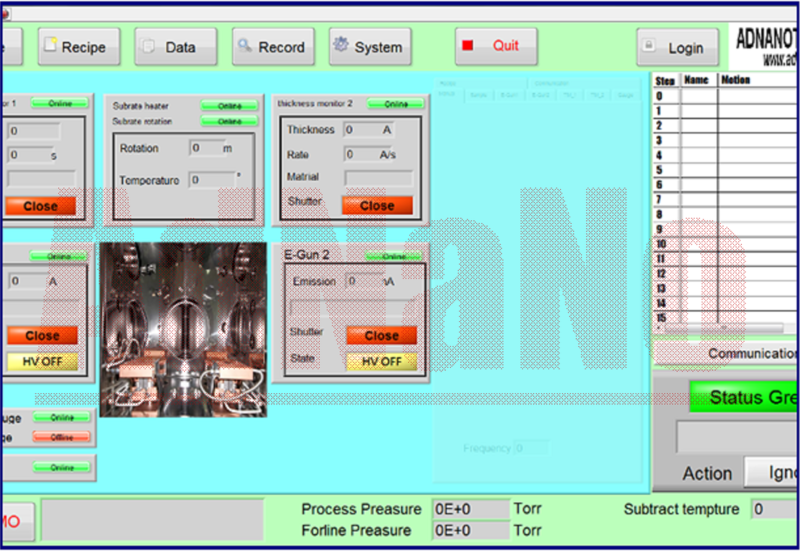 FBBear Deposition wizard make it hassle free to set, customize, and save your experimental recipe; and fully automatize the deposition processes. This also allows easy repetition of the deposition process having same experimental parameters. 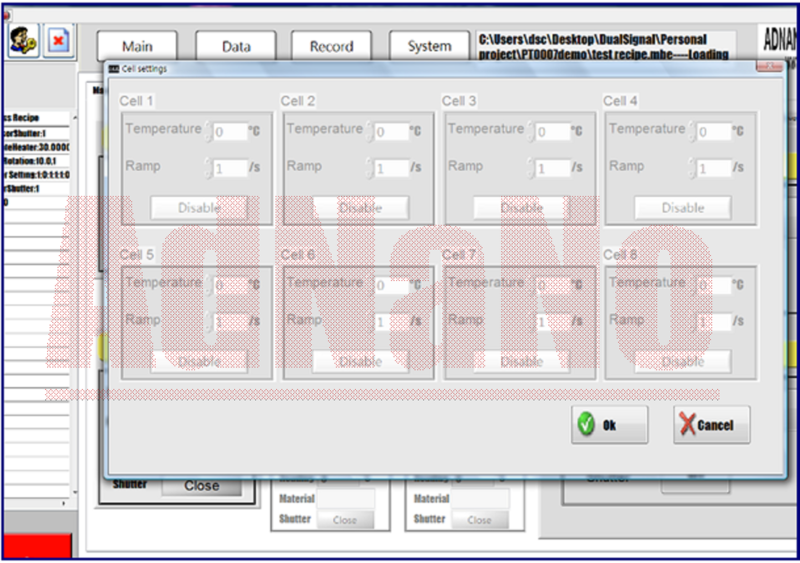 In addition, it also allows id manager recording and data logging in order to review past deposition parameters. b) determination of the growth mechanism (i.e. epitaxial growth, step flow growth, or three dimensional island growth). FBBear software can do data processing and analysis.